Soothing Shampoo: This smoothing shampoo is infused with 100% natural avocado & olive oil, which are known for their rich emollients. 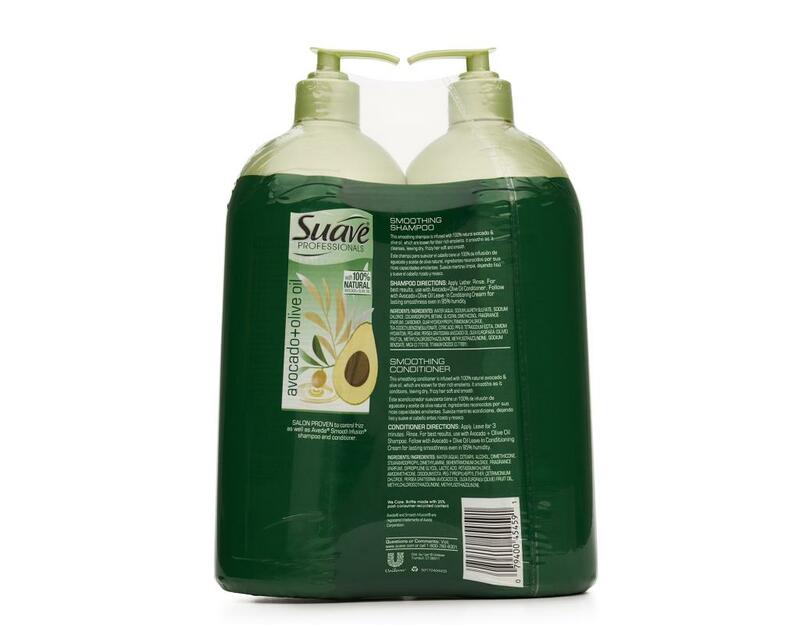 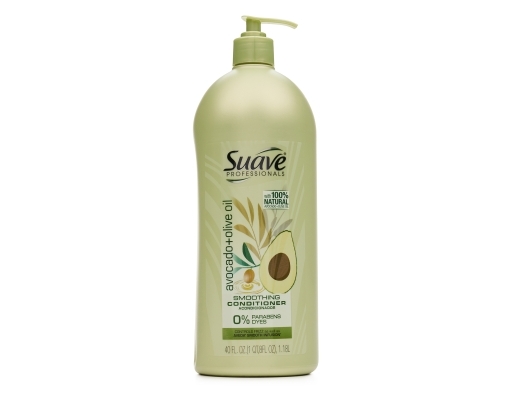 It smooths as it cleanses, leaving dry, frizzy hair soft and smooth. 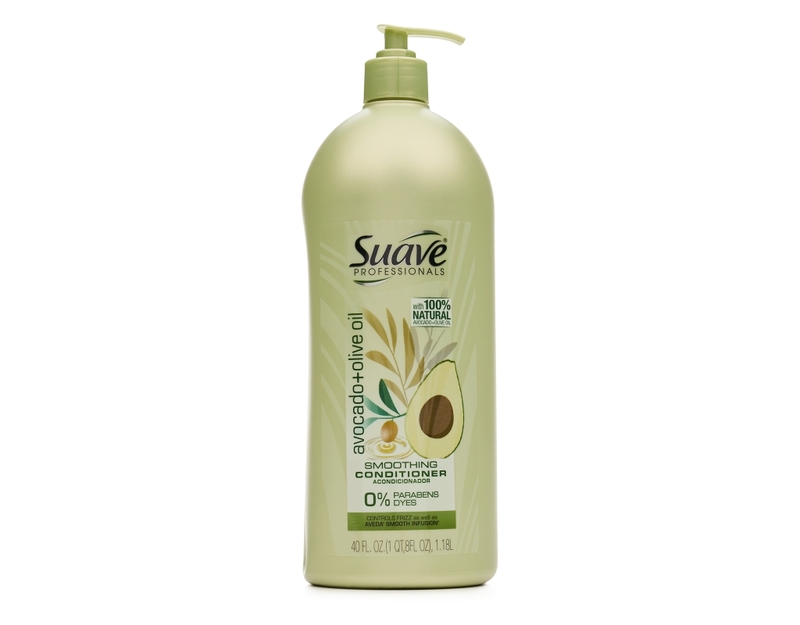 Soothing Conditioner: This smoothing conditioner is infused with 100% natural avocado & olive oil, which are known for their rich emollients. 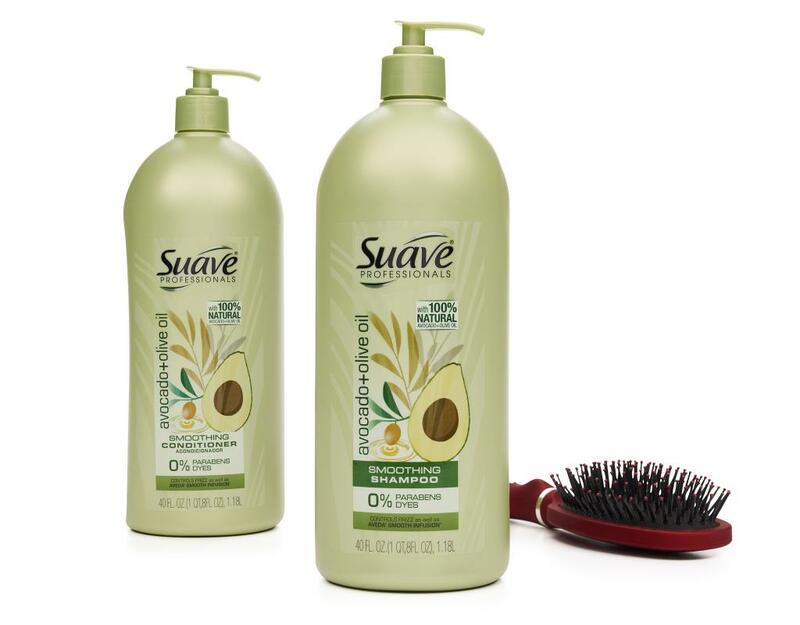 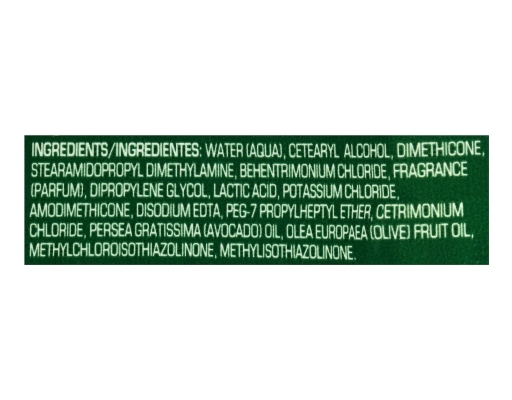 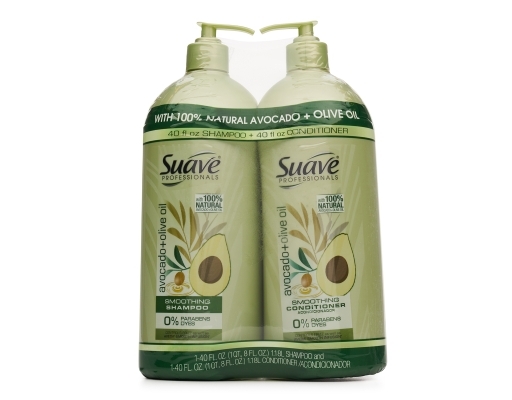 It smooths as it conditions, leaving dry, frizzy hair soft and smooth.